I feel like this is the holy grail of watering systems for coco - a digital blumat! Many respected coco growers here claim coco's true potential is unleashed with multiple feedings per day, keeping the moisture consistent. Some even have found that you don't need runoff with a multifeed system. The above video shows a system where actual moisture levels can be constantly monitored and recorded. 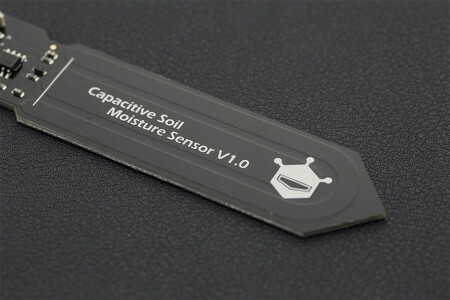 When the coco hits a specifically defined moisture level, a dripper system can be activated. Anyone here ever make something like this? I have never soldered or coded a thing in my life but I make computers/servers for a living and am up for the task. Just trying to find a set of detailed instructions for it. 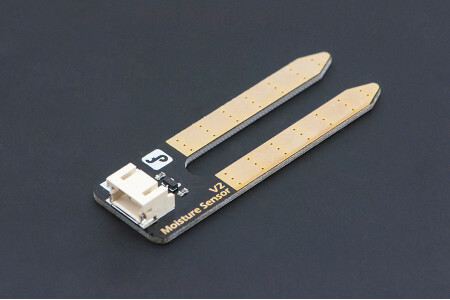 Most other projects with arduino growing bots seem to revolve around climate control. Amendment 20, H.B. 1284, & S.B. 109 compliant. 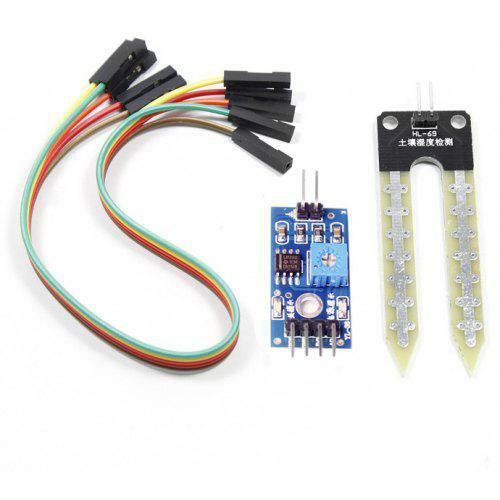 The project is certainly doable but in my experience the Arduino moisture sensors are not to acurate. Often they just have a open/closed circuit with a potentiometer to adjust. I use a photon (Arduino with wifi) for monitoring environment it also has a nice development environment for people new to coding. Another issue may be the amount of units you would need to build. Which would include multiple arduinos. In most cases following k.i.s.s. is the way to go. Ive had great luck with blumats and Coco. I'm currently in the process of automating a micro-grow using a TI CC3200 launchpad microcontroller as well as a variety of sensors for soil moisture, temperatures, humidity, etc. The plan is to have it serve a simple webpage so that I can monitor my plants from wherever. 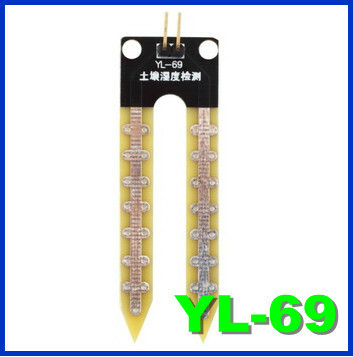 has anyone found a good moisture meter / probe? Still got the same question 2 years later! Anybody found a decent one that the traces don't dissolve in a week? Alright thank you for the info! 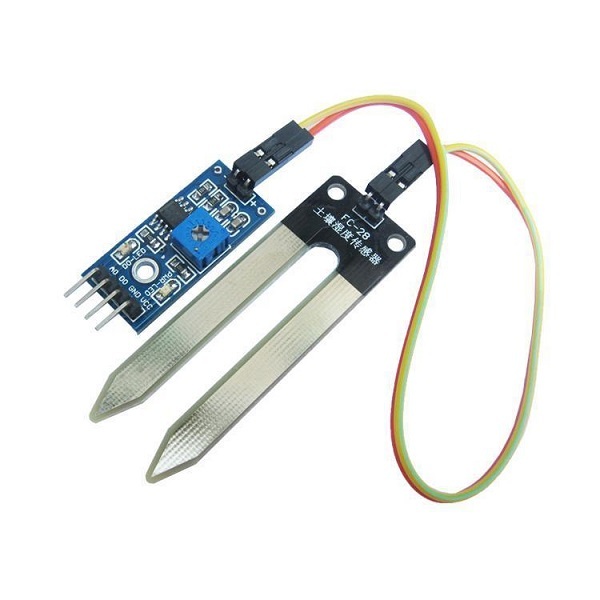 I just picked up a kit so I'm excited to try a bunch of stuff out and I noticed all the reviews for the moisture sensors said they sucked hard. The top 3 are the trash kinds that lose their electrical connections in a week, from my understanding. That 4th one looks promising, but some of the reviews for it mention it stops giving meaningful voltages within a month or two. I think it's just really hard to make something that is electrically capacitive but also have it survive in the soil we use which is chock full of "stuff". Thank you though I will check out that dfrobot gravity for sure!